I’ve been writing about California wine for a time, and for good reason: There’s always something to talk about. 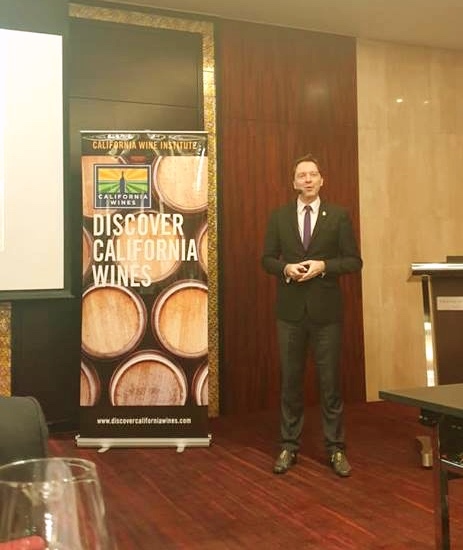 I’ve never quite put my finger on the reason why that was the case until I had the amazing opportunity to attend the Discover California Wines lecture, a Masterclass conducted by the affable Darius Allyn, Master Sommelier (who is also a regular lecturer and examiner for the Court of Master Sommeliers with 30 years of experience in high-end hospitality under his belt). 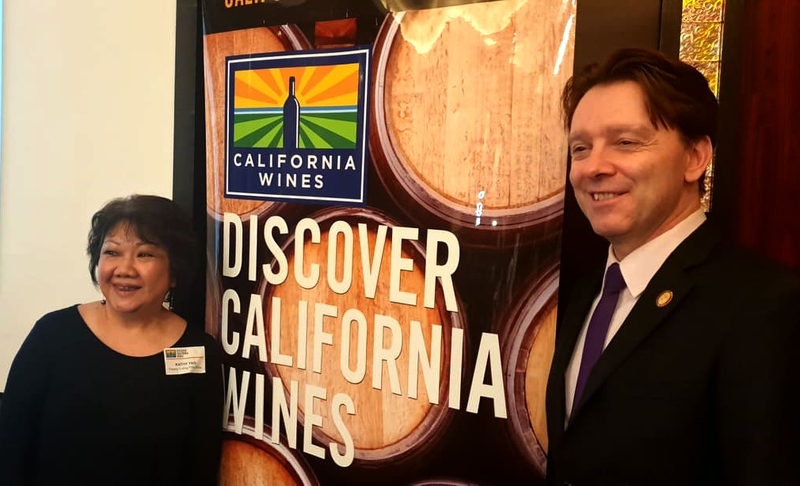 The event (which was a joint activity by The California Wine Institute and the U.S. Department of Agriculture) shone a spotlight on what makes California, as a wine region, special: The amazing diversity. An example used to illustrate this point during the lecture was the Pinot Noir, which is planted in several locations in California (surprisingly so, as California is associated with warmth, and warmth is not a Pinot Noir’s friend). 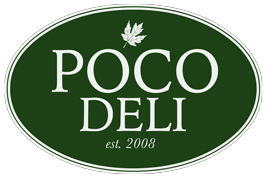 Each location showcases a different style, owing to its individual, unique climatic conditions (warm weather could be mitigated by fog, proximity to the ocean, and even elevation). Speaking of illustrations, the wine flight featured during the lecture was an excellent way to showcase California’s diverse offerings. 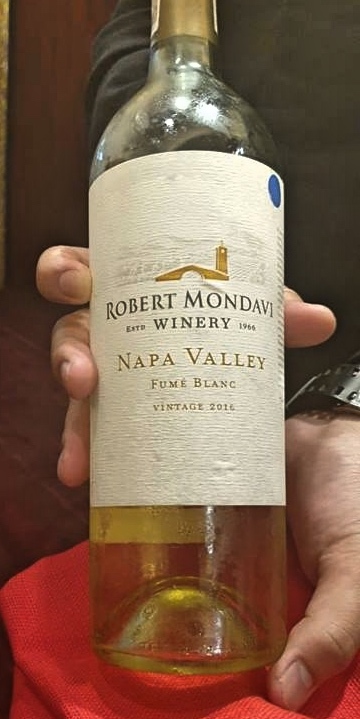 We started off with Robert Mondavi Napa Valley Fumé Blanc 2016, a Sauvignon Blanc named for the small oak barrels the wine gets matured in (fumé is French for “smoke”, which pertains to the smoky notes the barrel has after it gets charred). 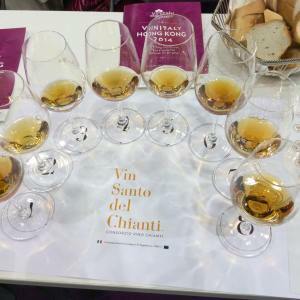 The wine was 90% barrel fermented, 10% fermented in stainless steel (to preserve the fruit notes), and was fermented on the lees (a method called “sur lie”) to give it texture and complexity. It has expressive notes of white peach, lemons, tangerine, and tropical pineapples, with a hint of bready characters (because of the sur lie). It’s a sturdier, food-friendly style of a Sauvignon Blanc (but could still be drunk alone). 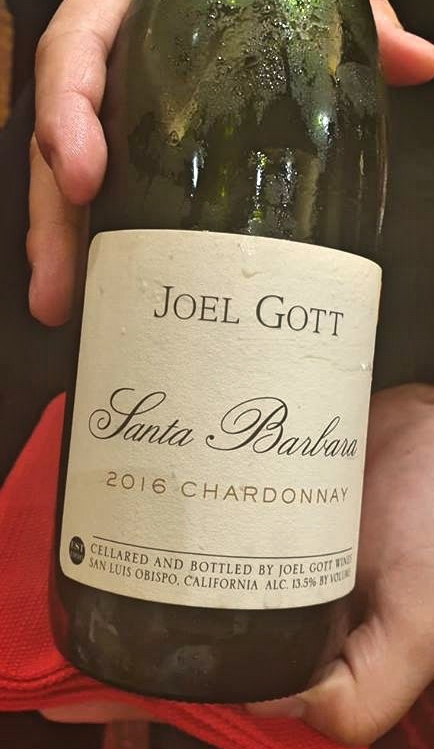 We then moved on to the Joel Gott Santa Barbara Chardonnay 2016. A gap in its land that funnels wind inward still cools down the AVA, despite its distance from the ocean. Adding to it is the fact that the vines are planted at a higher altitude on steep slopes and calcareous soils, giving it minerality and complexity. 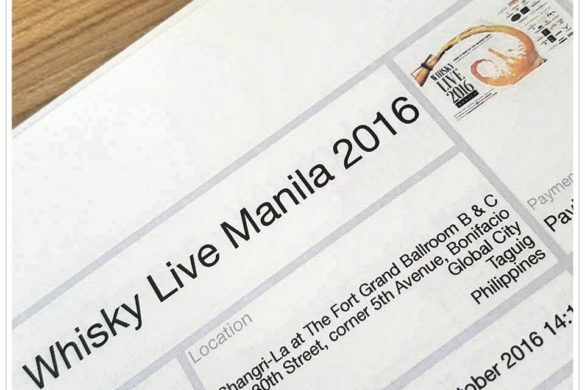 It has notes of tropical fruits, citrus, honey, vanilla, baked apples, spice, and a certain saline quality. 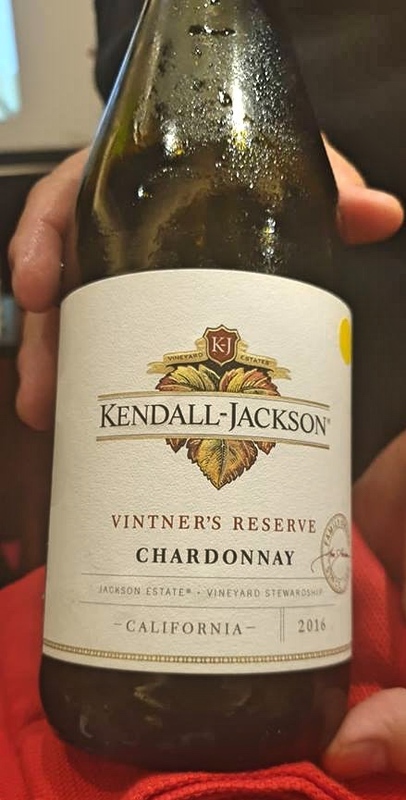 When my seatmate (and friend) Jay Labrador took a whiff of the Kendall-Jackson Chardonnay 2016 we were given, he immediately said, “Wow, popcorn.” Nosing the wine, I agreed: It made me think of heavily buttered popcorn (and bananas, and vanilla). It was also aged sur lie, with a monthly battonage (or “lees stirring”). Admittedly, it’s not a style I preferred, but there is a reason why it’s still America’s #1 selling Chardonnay (for 25 years and counting!). The key is the consistency. There may not be much in terms of vintage variation (or differences in each year of harvest, unlike most other wines), but I’m impressed by their ability to source their grapes from different areas, and constantly coming up with the same blend year after year. I channeled my inner Miles Raymond (from the film Sideways) and giddily sampled the La Crema Sonoma Coast Pinot Noir 2013. 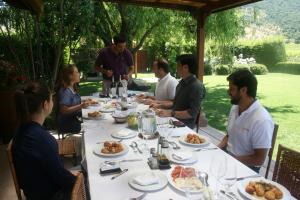 The label La Crema Vinera means “the best of the vine,” and is reflected by the wine, whose grapes were hand-sorted (to guarantee the quality of each grape going into the wine), open-top fermented, and punched down (for colour) for three days. The colder region produces a more savoury style of Pinot Noir, which was exactly the case for the wine. 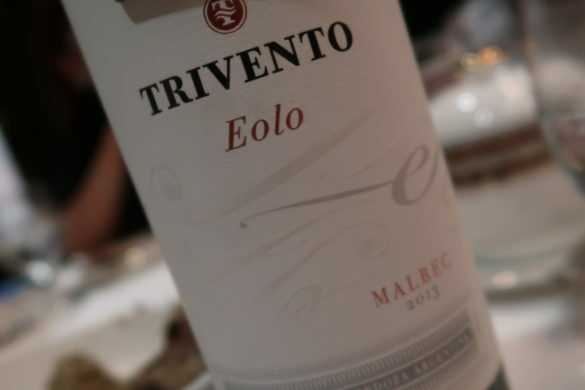 The 2013 was a little mature, making the time we drank the wine perfect, because it was showing its tertiary, earthy, mushroom aromas without losing its deep, dark fruit characteristics. There are some people I know with a particular disdain for Merlot… Allyn actually mentioned Sideways as a probable reason for California Merlot’s sales plummeting practically overnight. 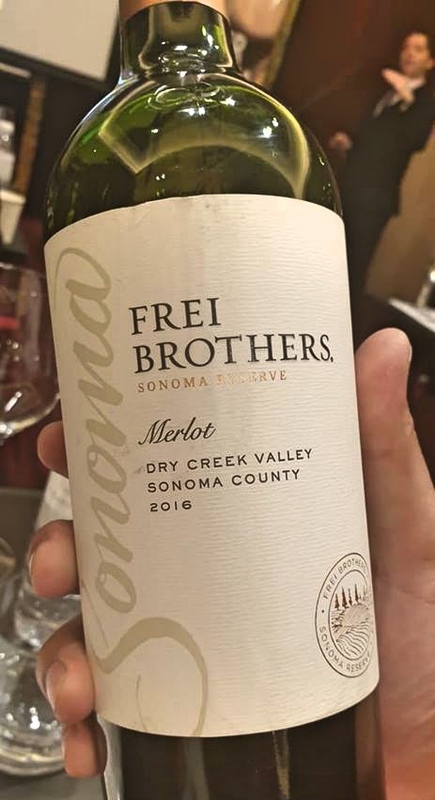 It’s a shame, because California does produce really good Merlots, such as the Frei Brothers Dry Creek Valley Sonoma Reserve Merlot 2016 we had. 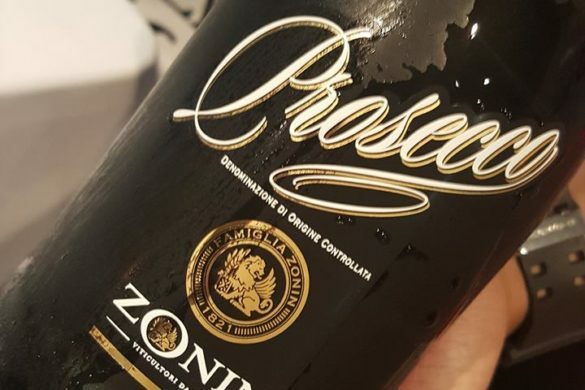 When I tried it, I immediately associated it with a famous brand of chocolates that produces a milk chocolate variant with fruits and nuts… It was a soft, red fruit forward wine with hints of red liquorice and a subtle oak aroma. What I found fascinating about Dry Creek Valley as an AVA was that its clay soils are great for Merlot and other Bordeaux classics (such as the Cabernet Franc and the Cabernet Sauvignon). Speaking of the Cabs of wine, the next one ended up being my favourite of the afternoon: Louis M. Martini Napa Valley Cabernet Sauvignon 2016. It was a wine with an absolute sense of place: It would be easy to spot on a blind, with its dark preserved fruit notes, spice at the back of the palate, incredibly chewy texture, and a freshness distinctive to Napa Cabernet Sauvignons. 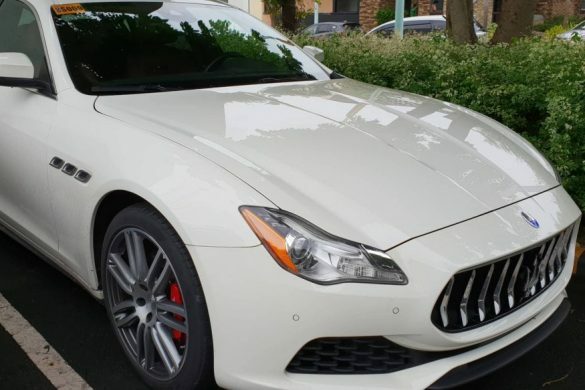 Its namesake, Louis M. Martini, was a pioneer in the region, building his first winery right after the Prohibition in 1933. People who have watched Somm on Netflix may be familiar with Ian Cauble, who, as Alynn put it, was “always freaking out” in the show. The then candidate and now 197th Master Sommelier collaborated with Trevor Sheehan of Precision Wine Company to create Method North Coast Proprietary Red Wine 2015. 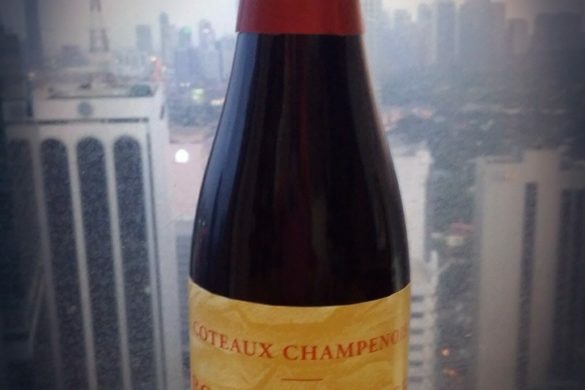 There is a negative misconception about blended wines in certain circles, so seeing something that says “Proprietary Red Wine” may put some people off… If one really thinks about it, however, most legendary châteaux in Bordeaux create blends, even Château Petrus. 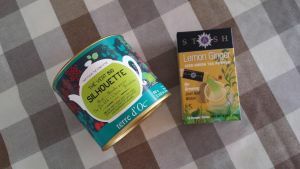 Having said that, it’s a matter of making a perfect, masterful, well-contemplated blend. Method is a blend of 40% Zinfandel, 30% Syrah, and 30% Petite Sirah, giving it flavours of incredible red fruits typical of a Zinfandel, with black pepper notes from the Shiraz, and a great structure coming from the Petite Sirah. All in all, a wonderful wine to end the lecture with. As a sendoff, Allyn mentioned that the best way to truly understand California’s diversity in wine production is to visit the area. Who knows, maybe I’ll find my way back in the region again. What’s your favourite California wine? Cheers! *AVA = American Viticultural Area, which functions similarly with the European Appellation system. The key difference is this: In America, they’re free to plant whatever grape they feel would be suitable to the AVA, as well as apply whatever winemaking and grape growing practice they choose (unlike their European counterparts, whose Appellation systems dictate what grape or viticultural and vinification practices are allowed).